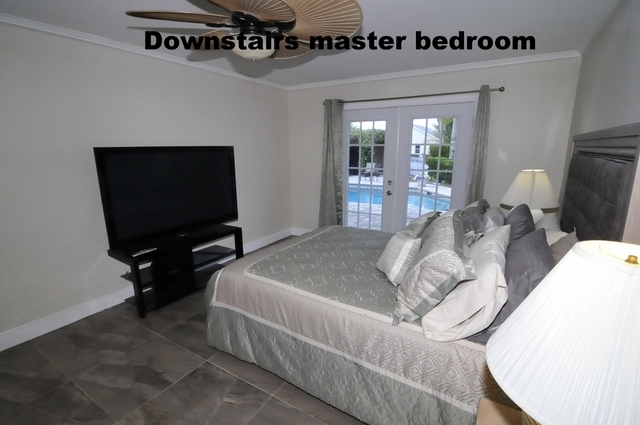 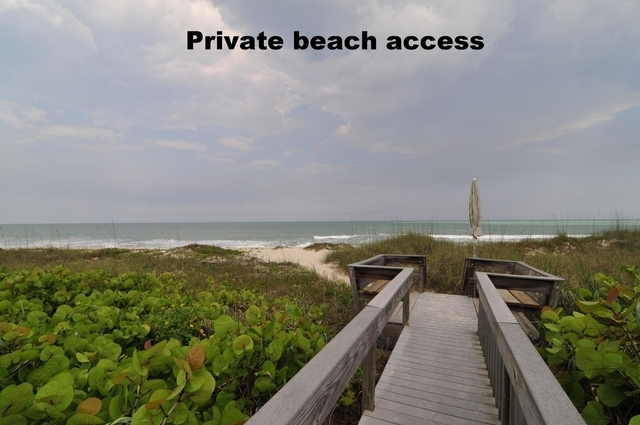 Great golf, deep sea fishing and outstanding nature trails are also nearby. 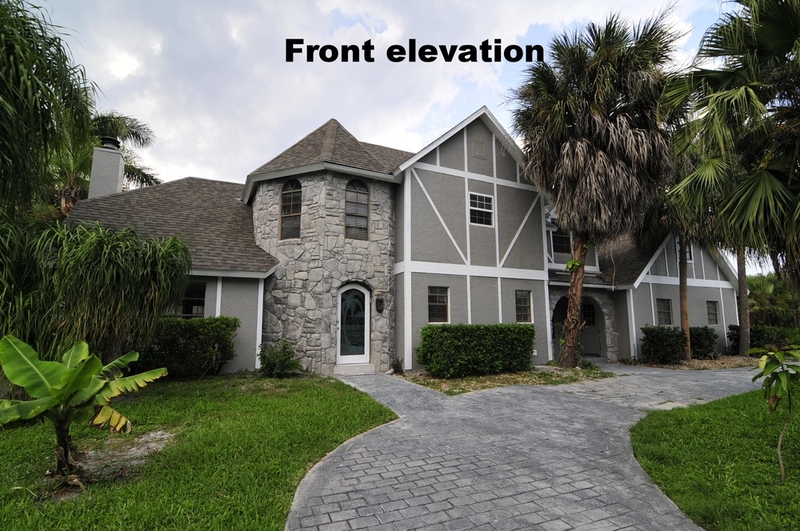 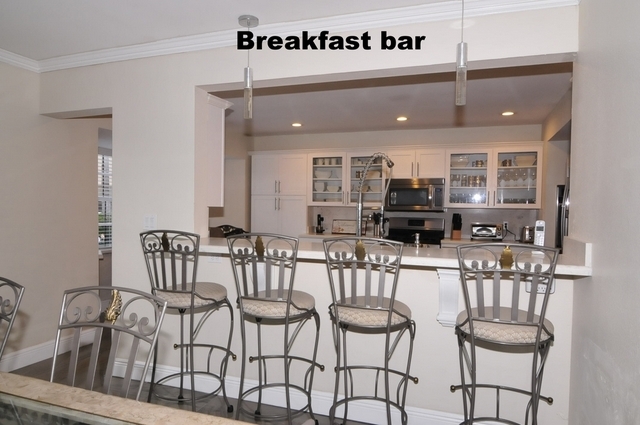 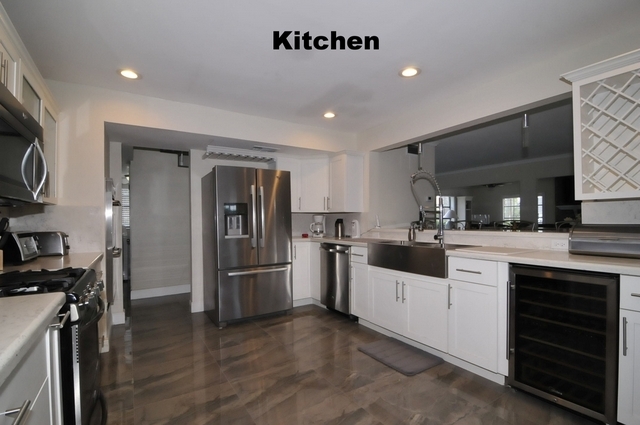 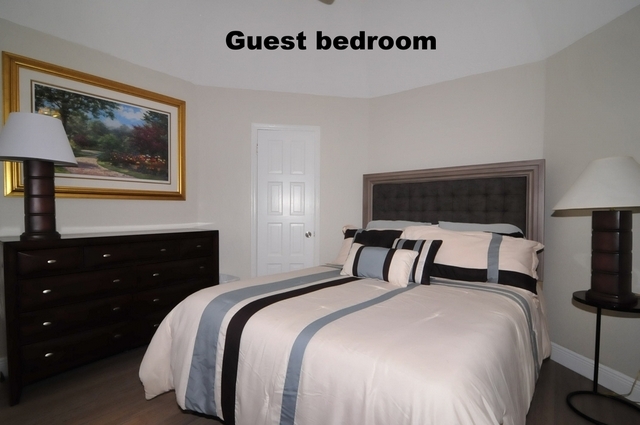 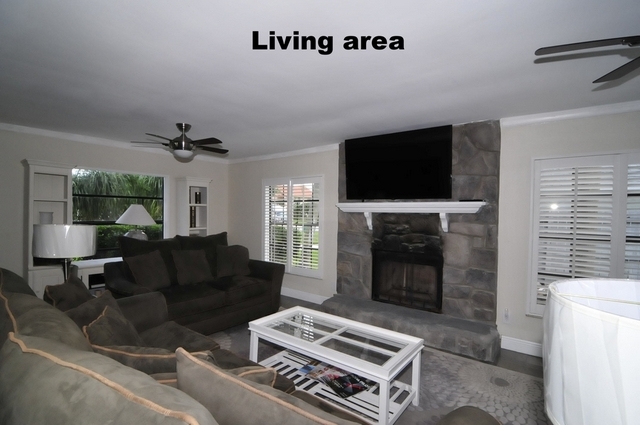 This luxury home has been recently remodeled in both kitchen and bathrooms. 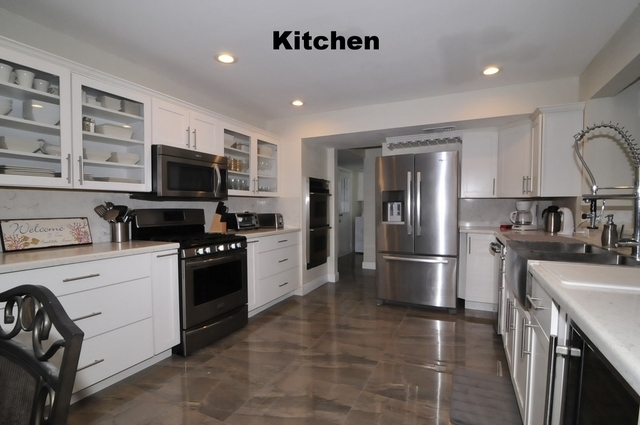 Kitchen has new stainless steel appliances, granite counter tops and new cabinets. 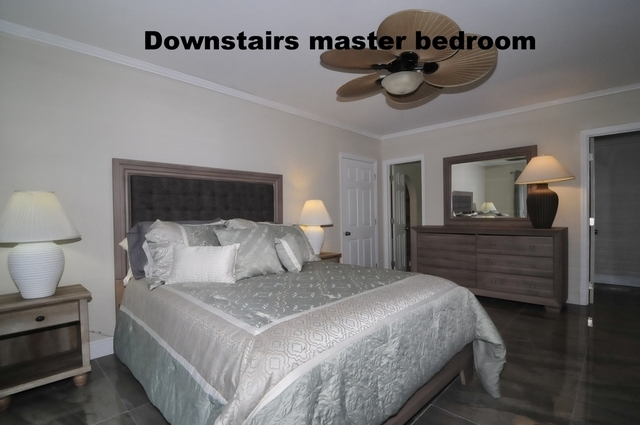 Bathrooms offer three Jacuzzzi tubs and new fixtures. 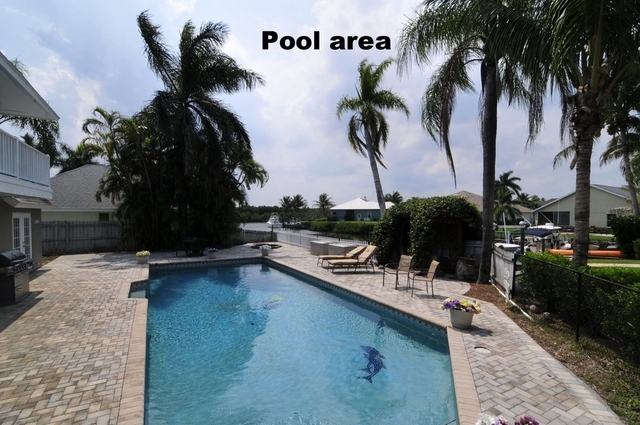 Huge heated pool is 42' long and also has a large spa. 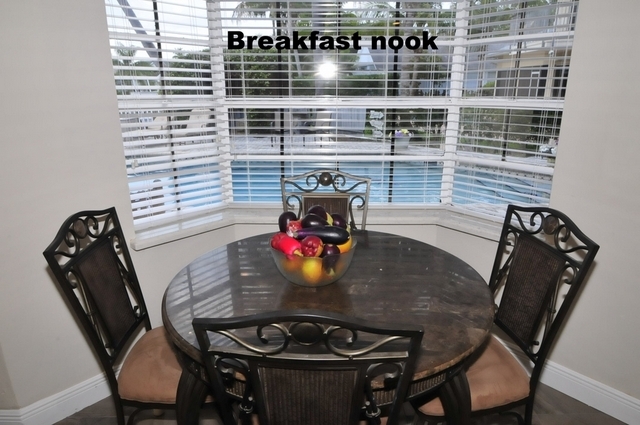 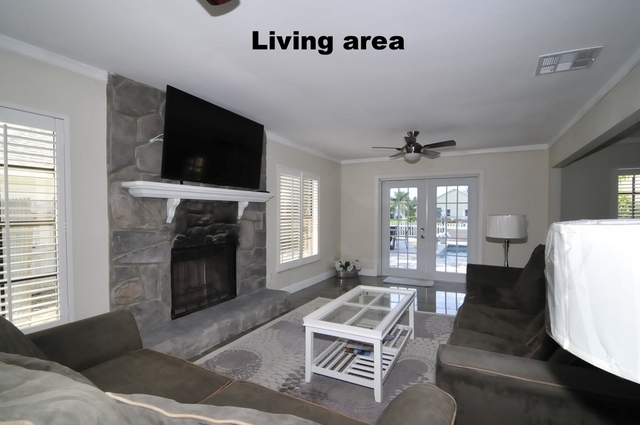 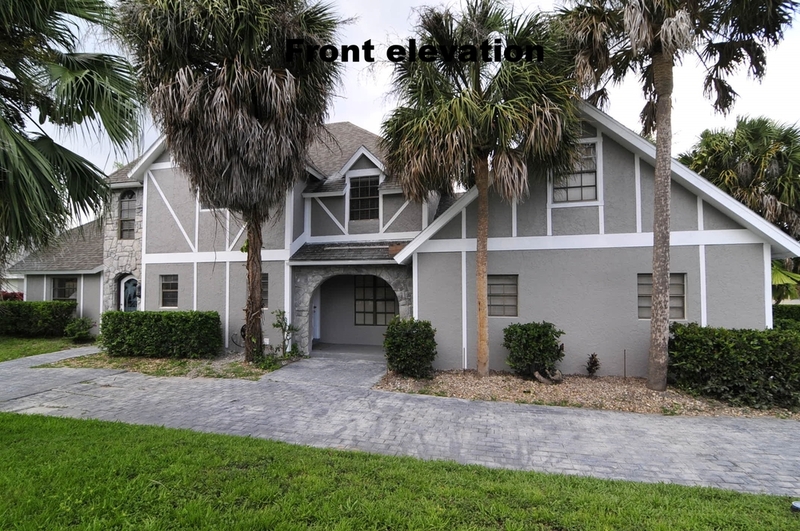 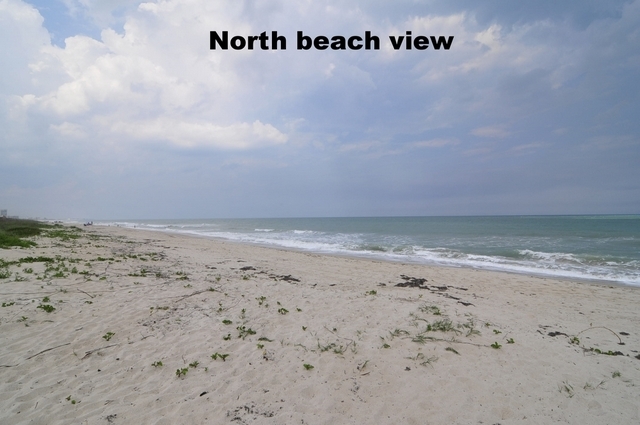 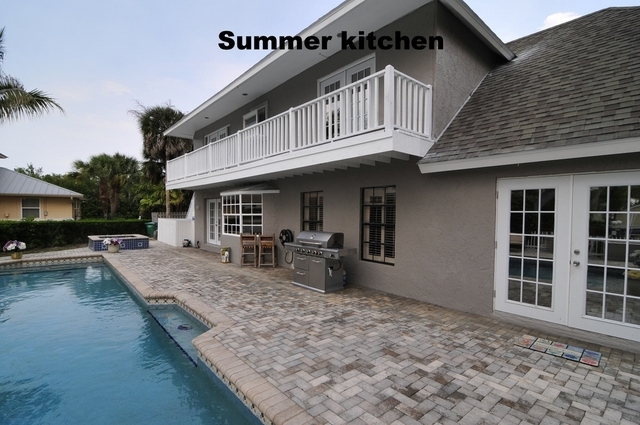 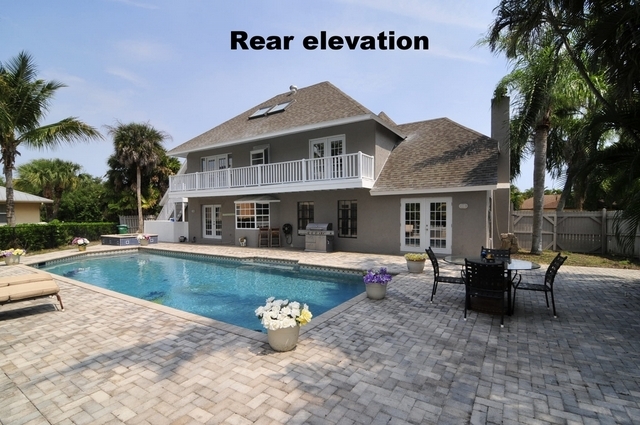 Neighborhood is gated and has deeded beach access that is walking distance or you can park for free. 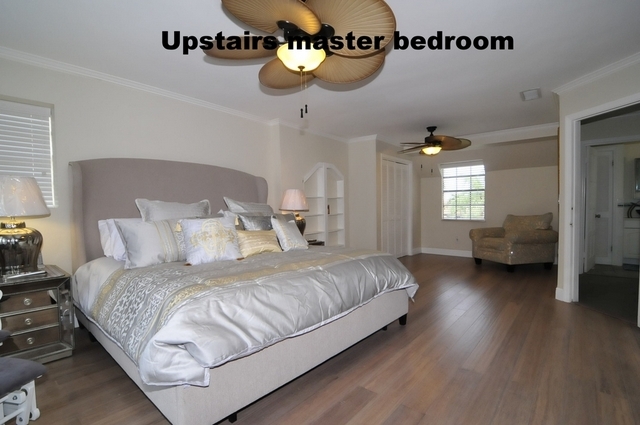 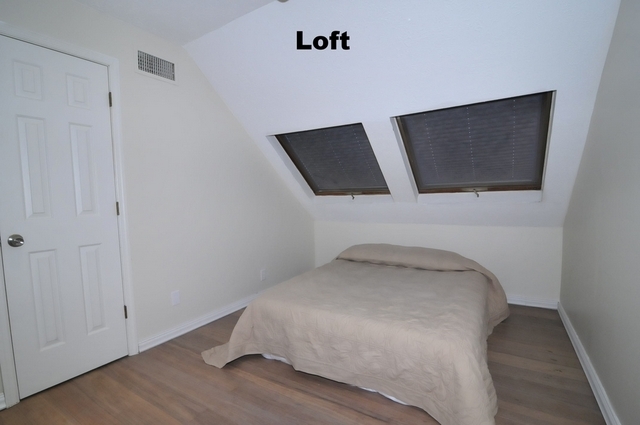 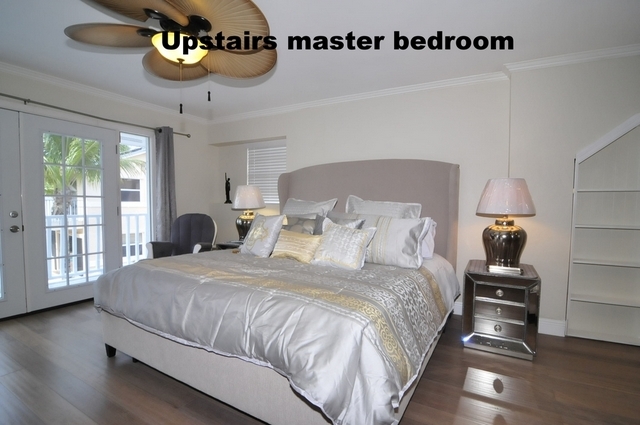 There is a loft with air mattress that can sleep two children comfortably in addition to the four large bedrooms. 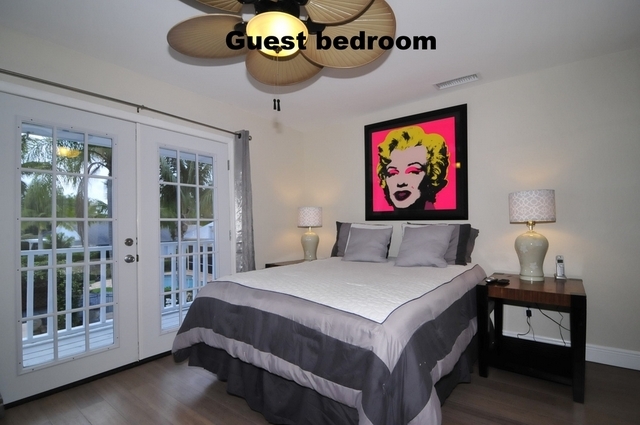 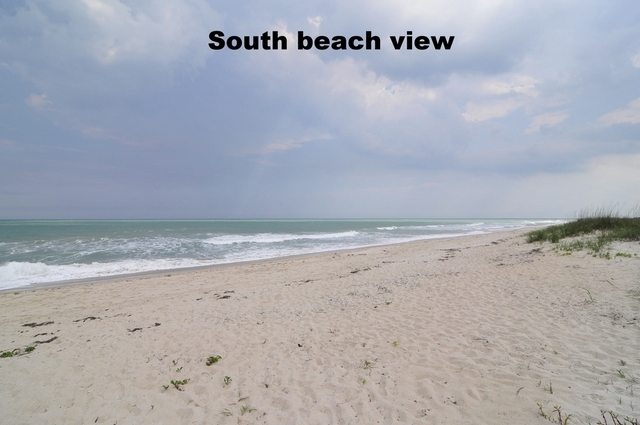 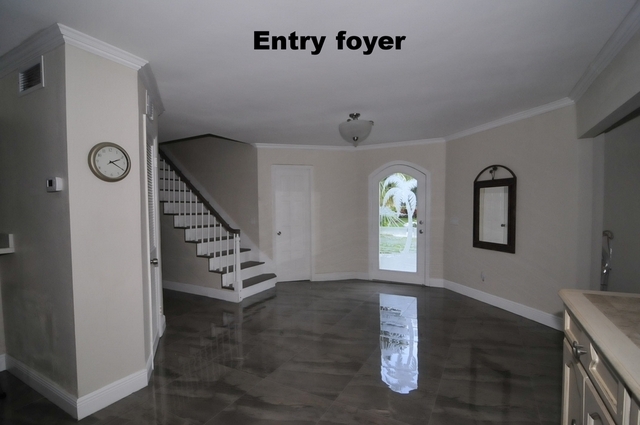 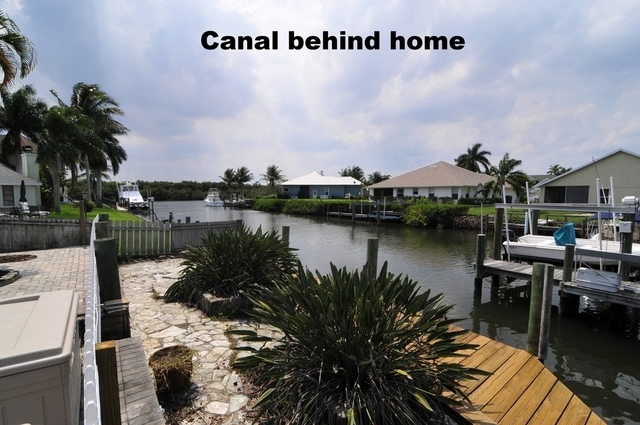 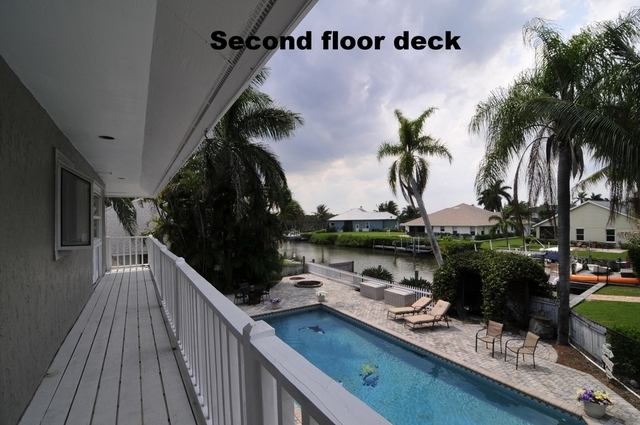 Location is near the best shops and restaurants Vero Beach and Fort Pierce have to offer.